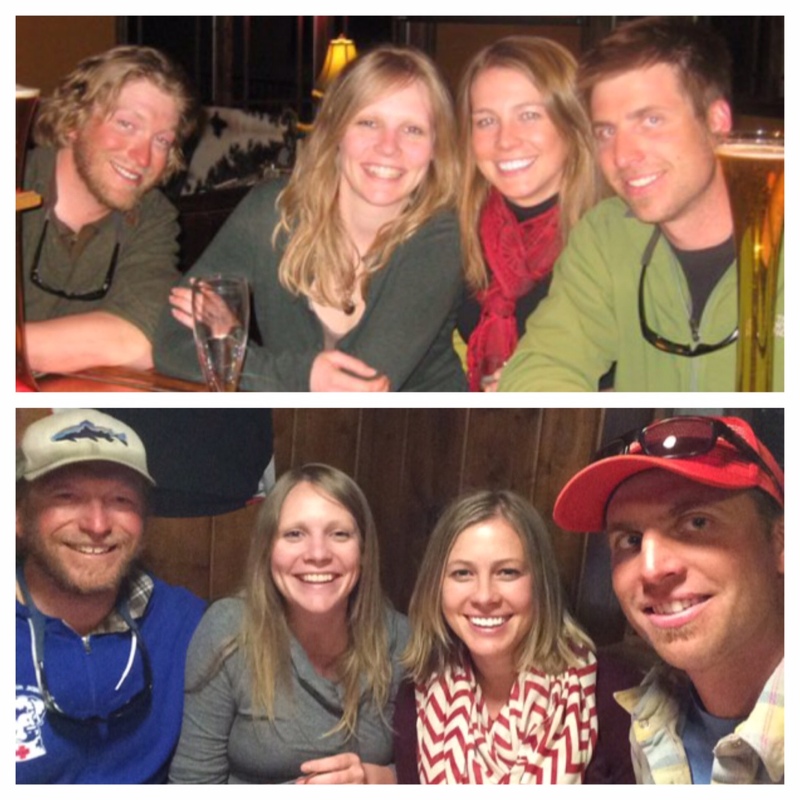 These are the kind of friends who spend holidays with us whenever we are all in town, and breakfast beers, rafting trips, ski days, and hockey tournaments are just a few of the fun activities we’ve done together over the past half decade. These pictures were taken 5 years apart almost to the day! One month from today, I am throwing this wonderful woman a baby shower. It is the first baby shower I have ever thrown, and I couldn’t imagine throwing it for a more amazing person. I’m not much of a party planner, but for her I am going all out. You know what’s even neater? Her EDD is Jaime’s birthday, so around June 20th her baby girl will be joining us, and we will get to raise our children together. I smiled the whole time reading this. Everyone looks five years old except you! How amazing to have a friend like this. And how extra amazing that your spouses are also best friends. I literally can’t imagine how great that must be. I’m so happy you all have each other. Yep, the older I get, the more I realize how lucky I am (we are) to have these friends in our lives. I have 2 really close girlfriends in town, and the other’s husband is great, but his job requires him to work a lot of odd hours, so we just don’t hang out with them as a couple very often. However, their kids are the same age as ours, so we have that in common. With both sets of friends though, I know how lucky we are to all get along and like both the spouses in the friendships! This is heartwarming! Love this! She sounds awesome. 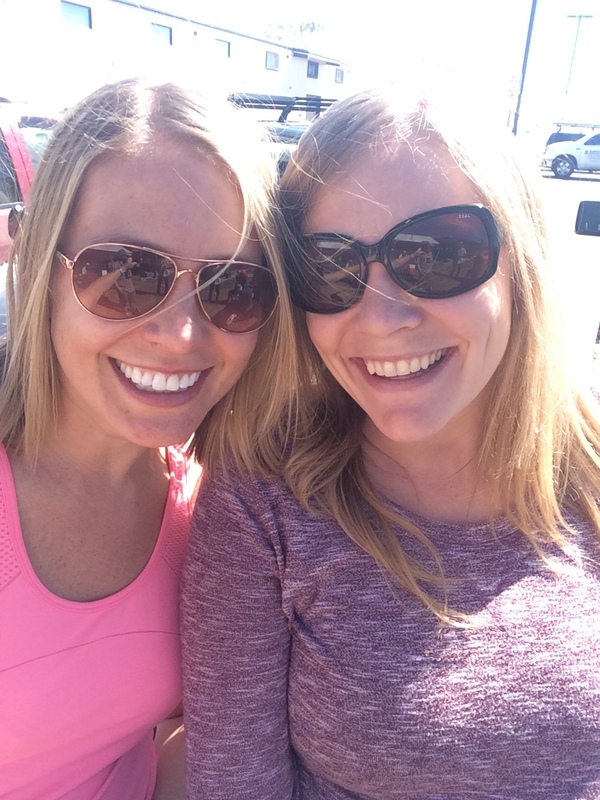 ← WWW – What Motivates Me?